I’m delighted to announce the release of Bits, Bobs & Beats #3, the third in a series of EP’s released over the coming months. 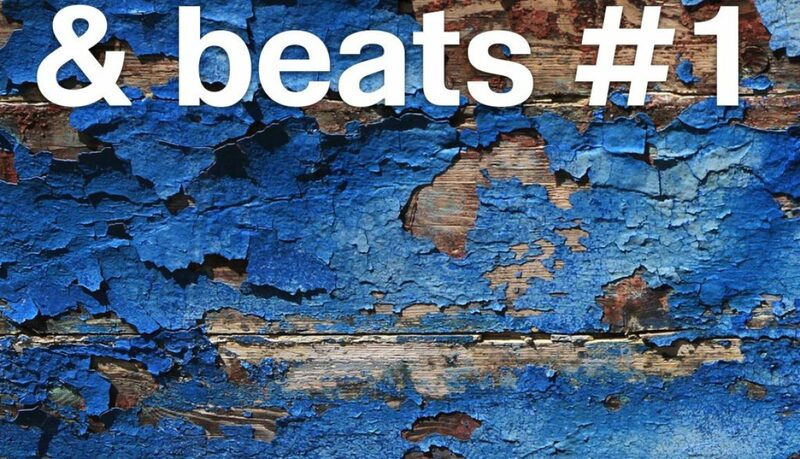 Bits, Bobs & Beats features two of my newest tracks, one of my oldest tracks, and one from the middle, I’ll leave you to work out which is which! 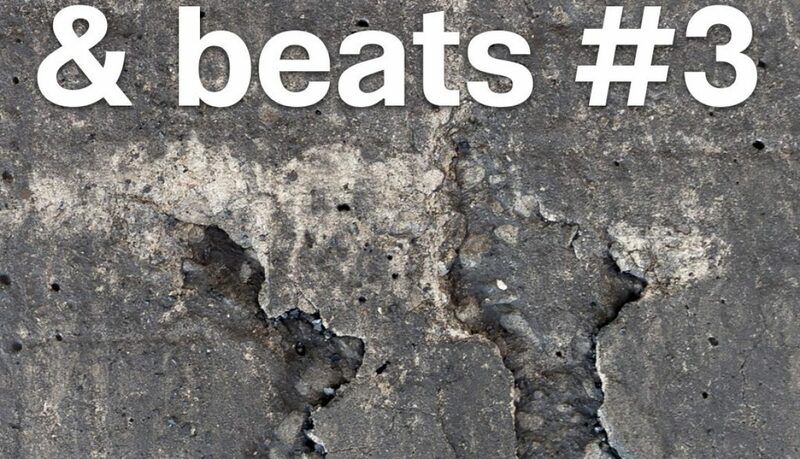 I’m chuffed to announce the release of Bits, Bobs & Beats #1, the first in a series of EP’s to be released over the coming months.